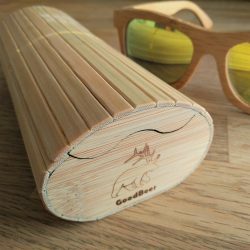 GoodBeer offers handmade wooden sunglasses. 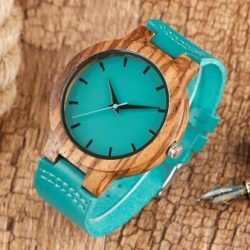 These are made out of bamboo: a light yet very strong natural material. The glasses offer full protection from UV light: both 400UV protected as fully polarized.